This video was shared to me at Facebook. It is an AVP made by Negros Island Tourism, Inc. for Bacolod City. This was featured during the 24th Negros Trade Fair at Rockwell Tent, Makati City last September 16, 2009. NITI - Bacolod City Tourism AVP from Gary Lake Liza/Leo Vision on Vimeo. Gaston Park is located near San Agustin Metropolitan Cathedral. The place is known for the beautiful fountain in the center surrounded with blooming flowers and a playground at one side. Family and friends spend their time here any day at any time to unwind and relax. 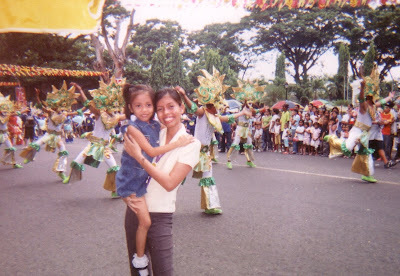 My first Masskara Festival experience was on October 2005. It was the first time I saw the most glamorous and colorful street dancing parade. 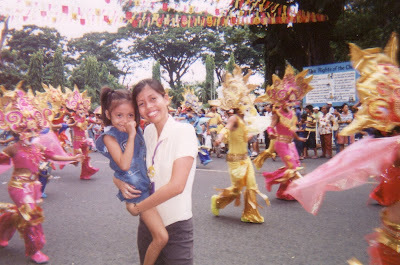 Since I grew up in Cagayan de Oro City, I only experienced the ordinary fiesta parade in which I also participated but with the Masskara Festival, everything was brand new to me! I was so amazed with the dancers and how colorful their costumes are. 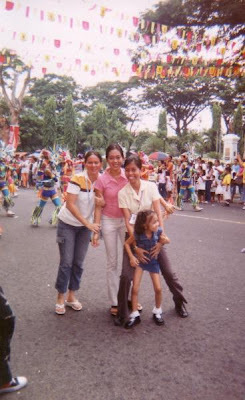 Aside from the fact that the dancers were not only adults, there were also children who danced and wore costumes. Most fiestas I have attended in Mindanao is about families preparing food for visitors to eat, but here in Bacolod City, people gather at the public plaza. They eat and drink out. They tend to enjoy the open air while music is being played in every corner and even people dancing at the streets. 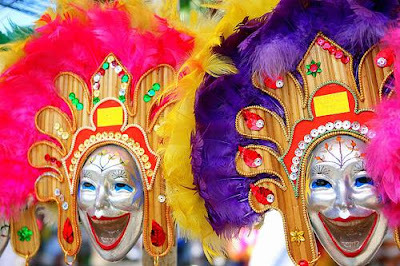 Masskara Festival is the most enjoyable time in Bacolod City aside from the many festivals they have. 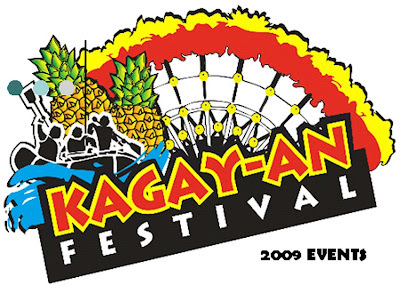 If you want to experience this festivity, check out the Masskara Festival 2009 Schedule of Activities!